What is 5G? What are the services and applications of 5G? Although there are places where 4G has not yet reached, people should not stop talking about 5G, its services, and applications. After all, it is the future of mobile communication technology. When we talk of 5G, it is not only the fiber-like data speeds. But it is gonna be a big revolution in the way we do telecommunication. There will be a lot of 5G services and applications which we will discuss here. Having said that, real 5G is nowhere near to be available for the consumers. But it is of course on the way. 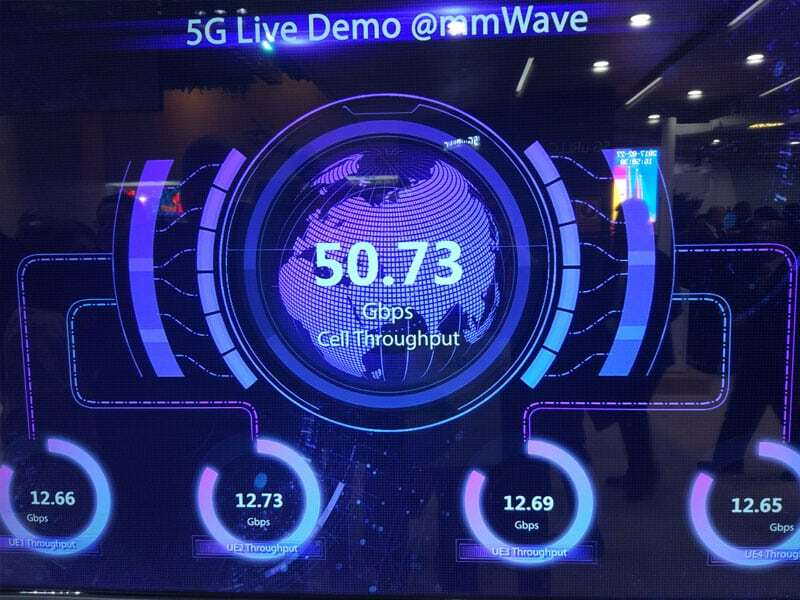 As the first 5G standard has been already approved, telecom vendors and smartphone makers have started testing the technology with several operators all around the world. After some hit & trials, review and the realization in hardware, the field-proved 5G network will be available for the customers. That can only happen after 2020, as per the recent speculation in the industry. Now, let’s give a simple definition of 5G and the range of services, applications with it. 5G is a fifth generation technology standard for mobile communication. If you know or heard somewhere how the mobile network evolve from the first generation (1G) to 2G to 3G to 4G, then you still know the half. 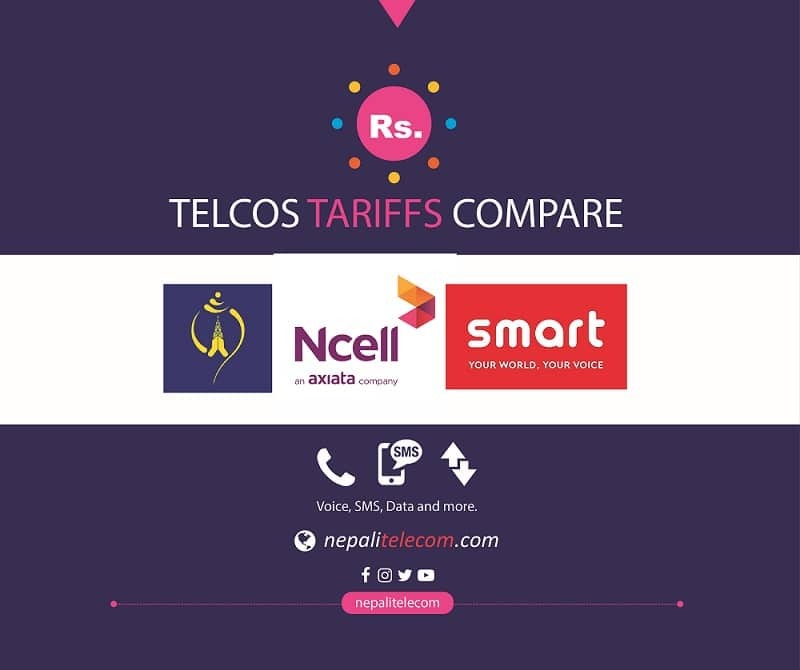 You probably have realized how the voice-centric communication has evolved to a data-centric till 4G. That had happened with a multifold increase in the data speeds and reliability. Well, 5G has more to give than the ultra-high speed of data transfer, which is higher than 10 Gbps DL. With that, you can download 4K videos or HD movies to your device in a matter of seconds. 5G cells are also known to provide the bandwidth for the huge number of Internet of things (IoT) devices. Imagining a connected world (every device and elements connecting to the internet), 5G will design to handle such huge no of devices and the bandwidth speed. Such mammoth speed in wireless requires an enormous frequency bandwidth as well. 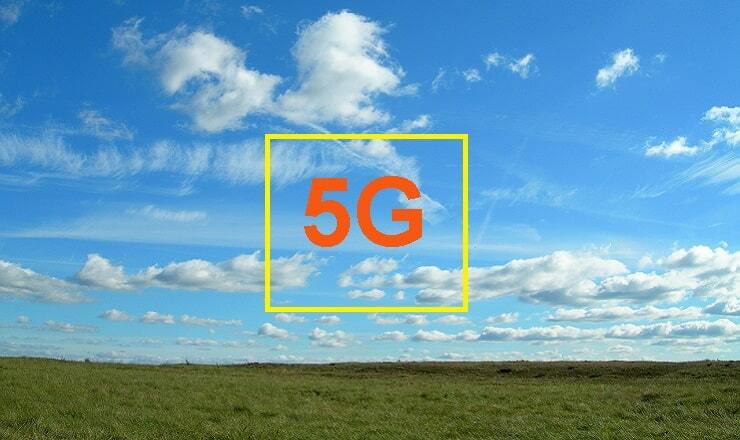 So, 5G will operate in the range of above 30 GHz to 300 GHz, which is the mmWave frequencies. There could be an additional network in lower frequency bands (< 6 GHz) just to make up for the mmWave 5G. It is due to the reason that mmWave 5G signal cannot penetrate inside the buildings. But lower frequency band 5G can provide coverage due to its better propagation characteristics. Another spectrum band for 5G also include a range from 3GHz to 24 GHz, also called Mid band spectrum. To realize such bandwidth, 5G also incorporates several technologies like NR, Small cells, MIMO, and beam-forming. So, if we want to make use of the real 5G connection speed, then you should also change your handset or device to be able to support those technologies and multiple antennas. Here are some of the characteristics of the network to qualify for 5G. Operators can make use of the ultra high speed for giving super HD and virtually real multimedia experience. 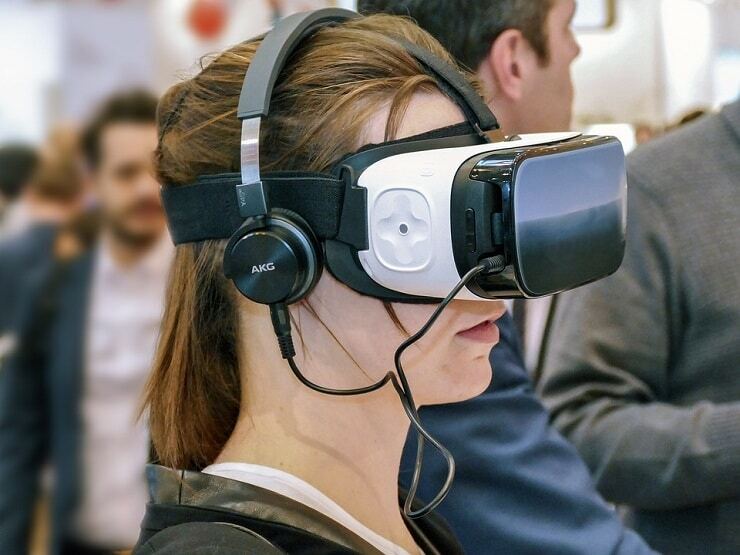 5G can provide the almost real-time streaming in their VR headset in a sports or concert stadium. With such Ultra high-speed capability, operators have also started to think of using fixed 5G for your home broadband. For this, sooner the 5G modems start to appear, operators in the US will provide this 5G speeds sooner to households. 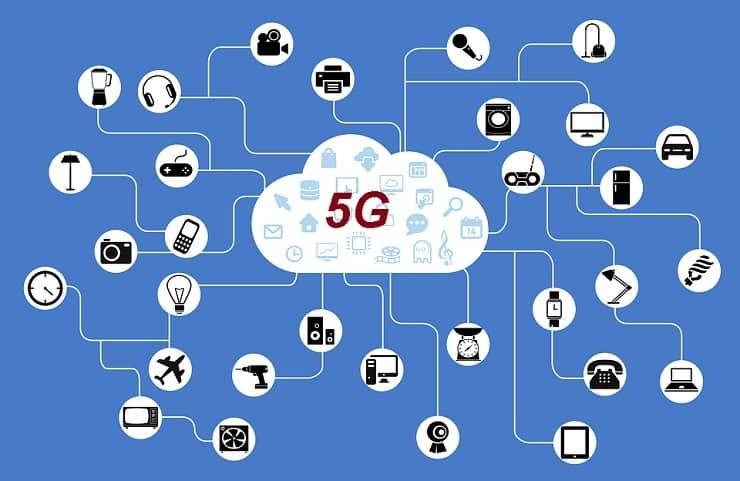 As 5G is all about connecting all the possible devices, 5G powers the required bandwidth to each of them. Apart from the bandwidth hungry and high power devices, there will be low powered low capacity and long life devices called IoT. There could be several cases for different services or applications that IoT capable devices can provide with 5G. Here are some of the applications of 5G services with < 1 ms latency and > 10 Gbps speed. 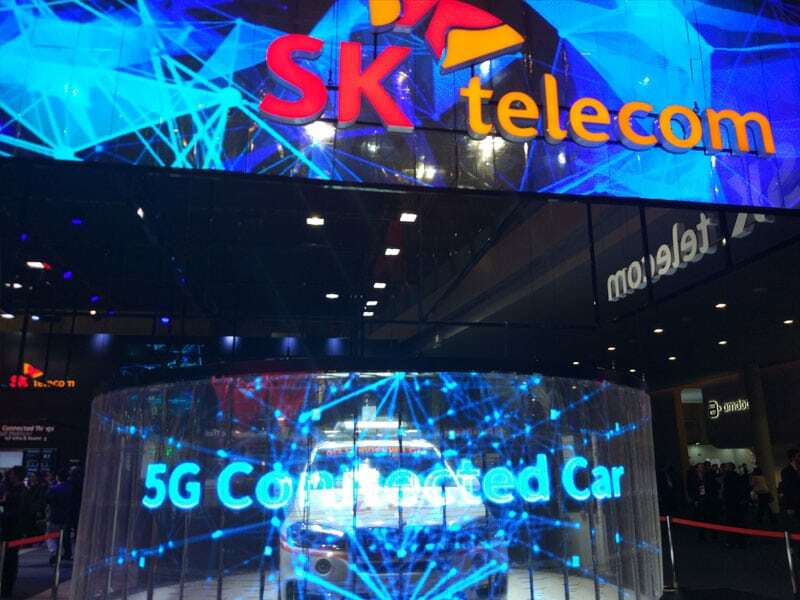 Connected cars: 5G is going to make connected cars a reality. Vehicle 2 vehicle (V2V) and Vehicle to Everything (V2X) will the main focus while providing multimedia experience, a smart transportation system for road blockage/traffic, tourists, accidents information and tracking. Automated vehicles (driverless cars): Car Vendors have been working in the driver fewer cars or vehicles from some time. The car which runs on its own is expected to be very efficient in terms of fuel consumption, road and traffic management. But the security concern and the decreased job is what woes the transportation industry. The sensors in the car or vehicles keep track of other vehicles and environment around it to make a judgment of the vehicle operation. If the information is synced or analyzed with the cloud (containing more information about road and traffic condition) through 5G and deep learning comes into play, then the cars can be full automated with better real-time decisions. Industry Automation (Industry 4.0): The 5G and IoT will have a great impact on the future industry (4.0) and manufacturing. It will help to replace a human being in Industry through such connection and the use of Artificial Intelligence (AI). Where Robots and computer take over the place of Human for higher productivity, higher quality, and higher accuracy. But the initial cost or investment for such will be very high. Home appliances, Automation, and home security system with 5G: Till now, connected or Smart homes have been in place but with noncellular connectivity. Home WiFi or Zigbee, Lora were fueling it but it could be more enhanced with the use of 5G. Parking lot management: IoT platform and the system can collect and provide information about the availability of parking lot in the neighborhood to take instant and effective decisions for parking. Smart utilities (electricity, gas, water): Utility meters will be more efficient with 5G connectivity, having higher battery life, for several utilities like Gas, electricity, water. Virtual reality (VR) and Augmented reality (AR): Grown from the standalone Virtual reality (VR) videos and gaming, 5G can now realize the VR and AR potential for streaming and experiencing the real-time happening at a distance. Attending meeting remotely, Remote diagnosis or health analysis, AR maintenance, Advertisement, Enhanced multimedia experience, and AR gaming will be some of the applications of AR/ VR with 5G. Cloud services for every phone or system: With the ultra high speed, you won’t need to put heavy storage in your devices. Plus the processing will be very fast in the cloud servers, to make a better realization of the data. So, it will not only help for better data but also cut down the size of those devices. Remote surgery: With the ultra reliable low latency communication, remote surgery can also happen over 5G. Although some of the connected devices and services are already in place with 4G, 3G, and even 2G, they are known to be much efficient for the telcos and device battery life with 5G. There are many other services and applications for the use of 5G networks and IoT. Isn’t it a revolution rather than just an evolution, that the 5G comes with? But it takes a whole lot of chain effect and coordination that vendors, telcos, device makers engage to make the 5G a reality. We will update each significant update for 5G, so stay tuned. Tell us what do you want to know of 5G technology and 5G services. We will try to answer it for you.